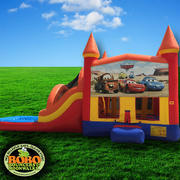 Bobo Bouncers & Event Rentals; Get help from the pros and put together Bounce Houses & Party Rentals that will not soon be forgotten. 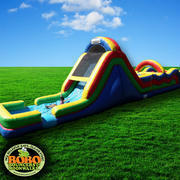 We, here at Bobo Bouncers, have the party supplies and exciting jumpers to help you make your event memorable and fun! Once you book a party rental with us, you’ll find our service to be nothing short of top notch. We’re confident you’ll come back to us time and time again! 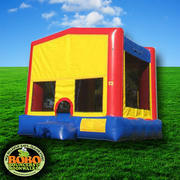 Bobo Bouncers & Event Rentals is a Full Service Bounce Houses & Party Rentals Company. We offer Delivery, Set-up, and Pick-up after the party is over. We offer high quality Bounce House Rentals at affordable prices. Here you’ll find the Themes, Features, and Colors Schemes sure to meet and exceed your parties plans. Pay close attention to each individual Inflatable Bounce House if you are in search of a Themed Bounce House or Combo Bounce House. A select few of our inflatable Bouncers will allow the capability to be customized with different themes. Browse through our Bounce Houses, Combo Bounce Houses, Obstacle Courses, Interactive Games, Water Slides, Dry Slides, Concessions, Generators, Party Extras. 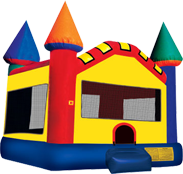 Click on the IMAGE OR TITLE of any item to get additional information about each one of our Bounce Houses & Party Rentals. 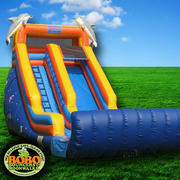 Bobo Bouncers & Event Rentals Rents multiple different types of inflatable Bounce Houses such as; Standard Bounce Houses, Combo Bouncers, Dry Slides, Water Slides, Slip n Slides, Obstacle Courses and Interactive Games. You will also be sure to find some great add ons for your party rental as well. Bobo’s also carries Snow Cone & Cotton Candy Machines, and Tables & Chairs for your party needs in the Houston and Cypress, Texas area. Travel fees may apply depending on distance. Furthermore, please see our Service Areas and FAQ’s pages. Take note that we also deliver bounce house rentals to a number of different areas, and possibly yours. 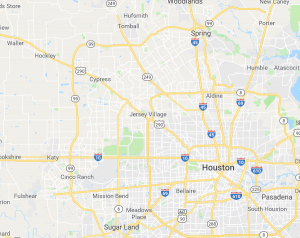 Lastly to note, we operate with all the proper Licensing and Insurance in the Houston and Cypress, Texas area. 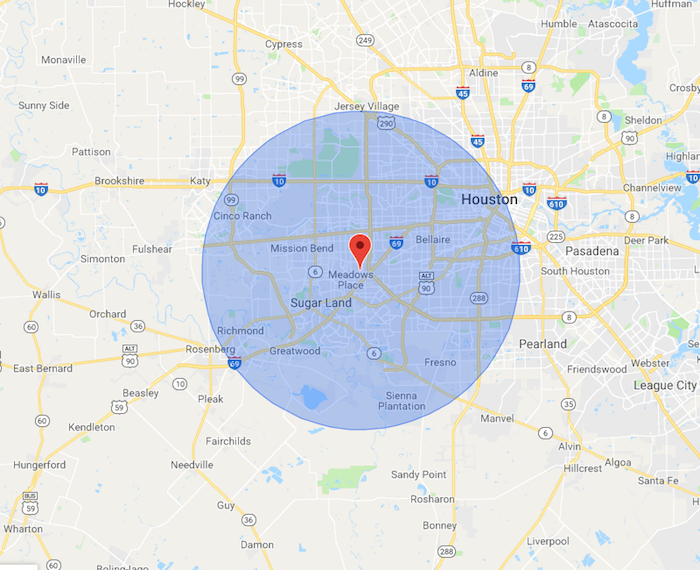 Give us a call at (281) 376-1684 or get a quote right here online. Delivery drivers showed up on time and were very pleasant and professional. I was also very pleased that the bounce house looked very well maintained and clean. We had two bad experiences with different companies in the past so to get such great service was a breath of fresh air. We will continue to use Bobo’s every time. Absolutely wonderful company to rent from. Customer service on the phone was great and the delivery staff was excellent as well. Bobo’s was recommended to us by a friend who described the same great service. Will most def use again. Thanks Bobo Bouncers!